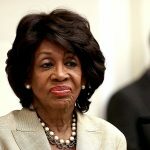 Maxine Waters, the quarter-century member of Congress who has new-found stardom as an attack dog for the left, suffered a brain freeze during an interview today when she was ranting about Donald Trump’s handling of the North Korea threat. Speaking with Yahoo News, Waters was talking about China’s role in containing North Korea, and momentarily appeared confused about what she was discussing. “Those in China have a great trading relationship, they sell an awful lot of stuff to North Korea,” she said. “And so (the Chinese) president is warning Trump, ‘okay, don’t start talking about preemptive strikes. We want a diplomatic solution,’” Waters said, speculating about China’s conversations with Trump. The 78-year-old continued, “‘We do not want war in, uh, uh, uh, North Korea — North, uh, um, um, Korea at all,’” struggling to complete her thought. It’s not the first time Waters has been stymied by Korea. 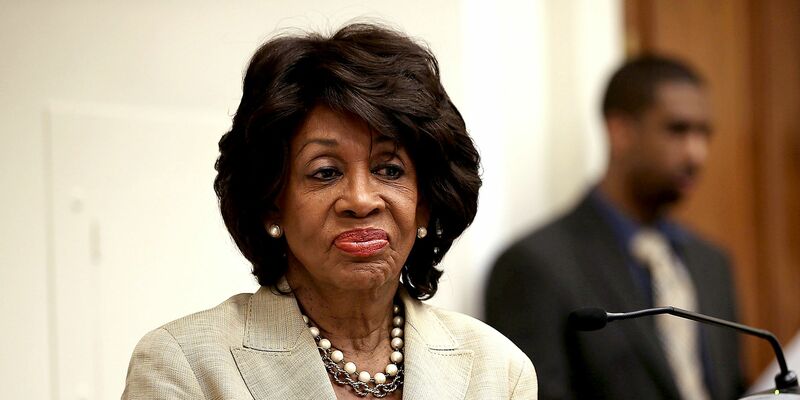 Speaking to reporters with other House Democrats in February, Waters attempted to build the case for why Democrats “may” push for impeachment.